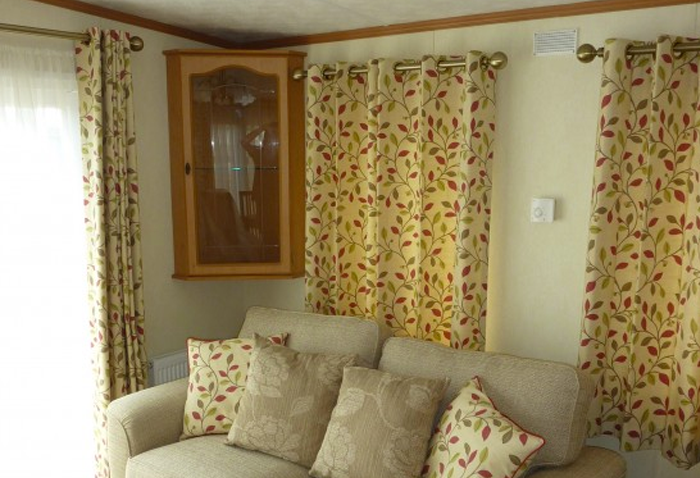 We provide a full made to measure curtain service with various choices on headings, linings and fabrics. We charge per width unlike many of our competitors so the drop of your curtains is irrelevant with regards to the labour charge. Our prices start at £30 per width on pencil pleat fully lined machine sewn curtains. See below for our full price guide. Please contact the store for more information or a quote. 01243 839850 or email.